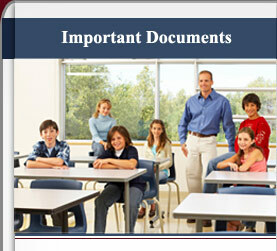 Parents, we encourage you to take a few minutes to read our important documents so that you can discuss with your child our expectations for them as a student at our academy. What does it mean to be a UME Prep Eagle? In and out of the classroom, our students are an example to others of how to excel through diligence, act respectfully toward authority, guide and be a positive role model for others, lead by example, exercise dignity and compassion for others, and strive to maintain and uphold the ideals of our academy. We are proud of each and every one of our students. On this page we have provided further information about our honor code, crest, and mascot.